Meringue cookies are dreamy little confections that are impossibly light and terribly addictive. 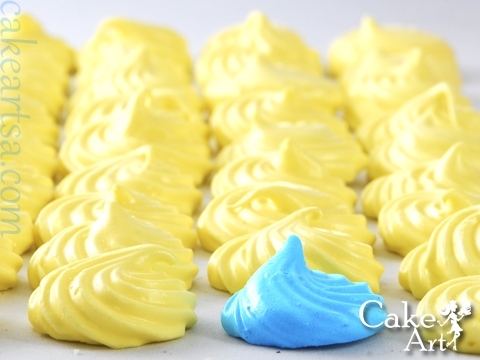 We bake them daily in a wide variety of festive colors. Bet you can’t eat just one! Please come by the bakery and try a few meringue cookies. We think you’ll be surprised at just how delightful they are. We bake meringue cookies from scratch every day, but we do run out so please call us at (210) 277-0308 to reserve your cookies.